Choosing from among the plethora of baby room designs out there may seem a little overwhelming at first. But it's really simple to figure out what will work best in the nursery room for your baba if you take it one step at a time with this simple guide. 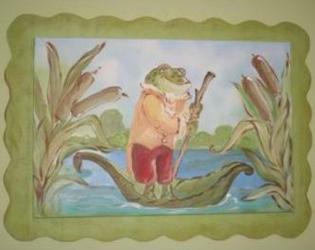 Nursery pictures are your single biggest inspiration for nursery decorating. Even if you don't have a clue what type of baby room you want, after a few hours of looking through hundreds of nursery designs you'll have a good idea of what you like and what you don't. The internet is a great source of baby room design ideas, and it's free, but if you are like me, and prefer a good book, and a cup of cocoa, home decorating magazines offer an abundance of creative inspiration. If you're still stuck for ideas this brilliant book I use is literally jam-packed with beautiful, inspirational baby nursery photos. You are sure to find something in here to get the brainwaves moving. The style you choose now, will impact every other aspect of your baby nursery design, from the crib your baby will sleep in, to the walls she will gaze at as she grows. Boasting white furniture, soft, curved lines and a palette of pastel hues. Including warm, hardwood furniture, puffy bedding and country inspired decor. Where pastels are out, and bold, striking color combinations and designs are in. Furniture design emphasizes strong, clean lines. Distressed furniture finishes, blues and whites. You can almost smell the sea! Where anything goes. Turn your baby nursery into a palace for your princess, or a medieval castle for your prince! Sophisticated baby furniture is softened with flowing drapes, and complemented with faux painted walls. Remember that these are just examples of popular styles - the possibilities are endless! Spend time on this section and make sure you are happy with your decision before moving forward. 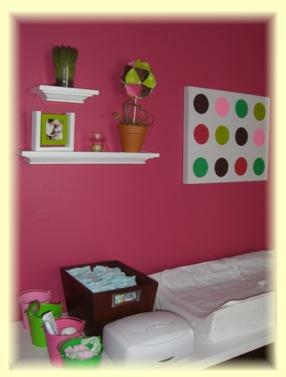 Click here for more information on nursery decorating styles. First of all - relax. You don't have to decorate with a theme if you don't want to. The modern and elegant styles in particular are usually more successful without one. However, nursery themes do add an element of fun to nursery designs, so if that's your idea of a nursery room, then go ahead - indulge. Babies' and kids' rooms are the only places in the home where you can really let your hair down! And there was nothing way out in there. If you really put your mind to it, the themes you can decorate a baby nursery with are endless. Use your imagination - favorite stories from childhood, nursery rhymes, your interests or favorite animals, magazine pictures and ideas from friends can help you to think up a fun theme. You don't have to choose one of the popular matchy-matchy sets from the outlet stores. Mix it up and do your own thing! Don't forget to think about how the baby room will be used in future. If you don't want to repaint the room in the next couple of years choose your theme carefully. Will the room be occupied by another baby after this one, or will it be graduating to a toddler room. Using a palette of different hues of one color. Combining colors that lie opposite one another on the color wheel. Using colors adjacent to one another on the color wheel. 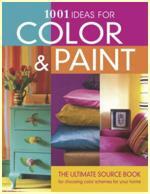 Decorating with three colors that are of equal distance apart from one another on the color wheel. Or be like me - if it looks good, it's a color scheme - never mind the theory! Your baby bedding (if you've already chosen it). The colors in the rest of your home. 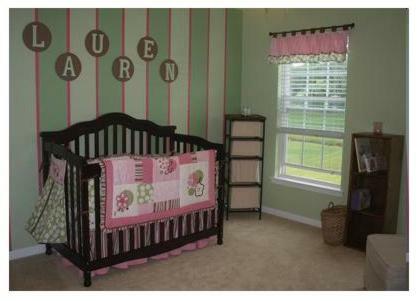 Again, the best sources of information are baby room pictures. You can have all the color theory in the world, but if it doesn't look good to you, it's not good. Click here to go to the baby nursery colors section. 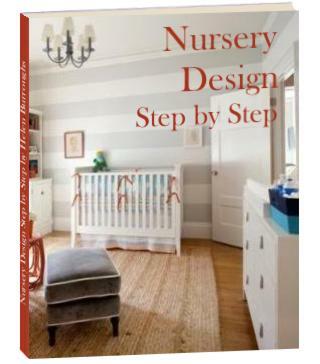 If you're having trouble choosing your baby nursery design, don't miss my Step by Step Nursery Design Guide. One at a time I'll take you through all the decisions you need to make in order to arrive at the best baby room design for you.